The Brazilian cross-border payment platform BeeTech has released a new ad showcasing how Ripple’s technology is helping it create a faster and simpler way to move money. Remessa, which is owned by BeeTech, recently revealed it plans to utilize XRP to power remittances in the future. Cardano’s road map is transforming. According to IOHK, the creator of Cardano, the new roadmap will be revealed in April. “The Cardano roadmap is changing. We will be launching an exciting new roadmap which showcases the Cardano 2020 vision after the IOHK Summit, which will be taking place on April 17-18. The top three decentralized apps (DApps) are all running on the Tron network, according to DappRadar. The list is sorted by most users in the last 24 hours. The lead programmer of Monero says the coin is designed to be a currency and not an investment. Riccardo Spagni told Forbes the platform’s focus is on giving people the basic human right of privacy. Although Monero is designed to hide wallet addresses, Spagni says many people don’t realize it can be audited – if the wallet owner decides to hand over the info. The team at VeChain just announced new bounties and an app development challenge. 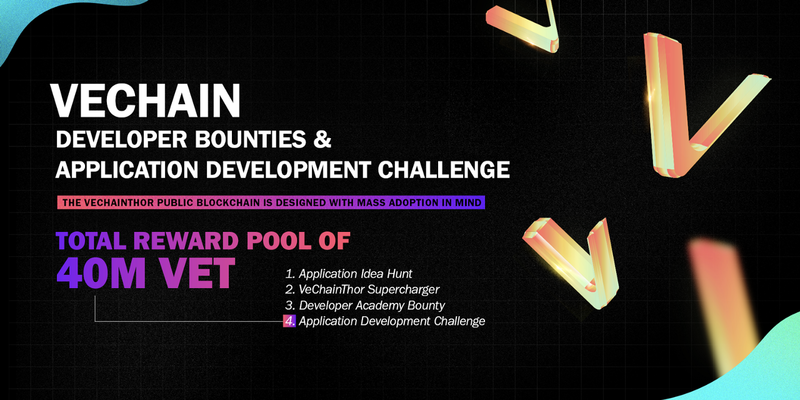 “In order to boost the application development and make people aware of VeChainThor blockchain’s features, we are excited to announce three ongoing developer bounties and the Application Development Challenge. The Ethereum-powered entertainment platform Breaker (formerly known as SingularDTV) has released its first on-demand film called ‘Prospect’. 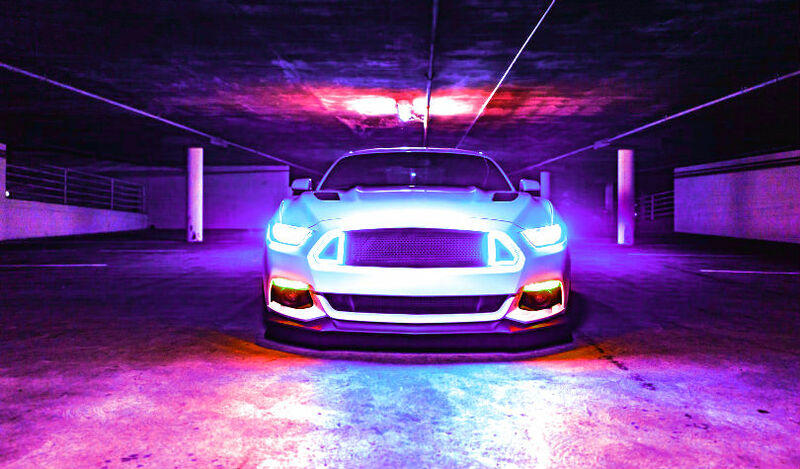 Breaker is designed to give people the power to distribute films and albums utilizing smart contracts to ensure funds are properly and automatically distributed to the creators.